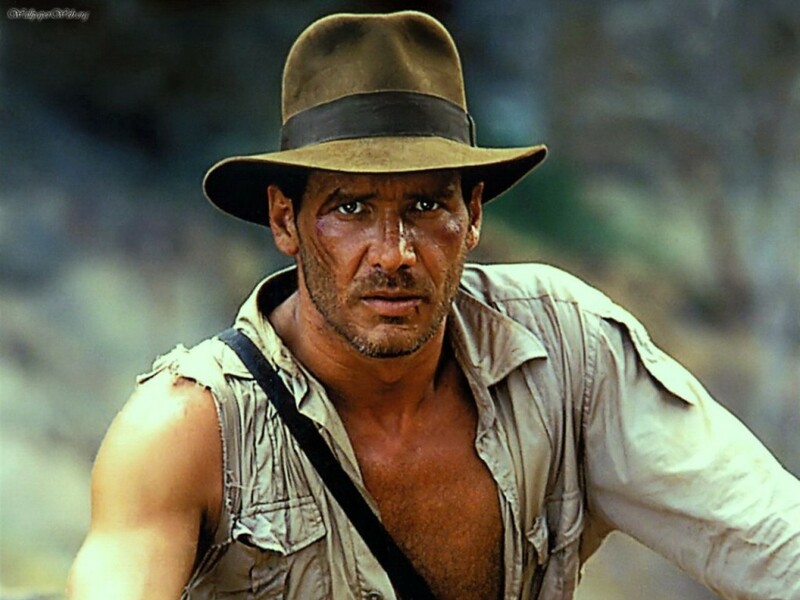 While it is true that when Disney made their high-profile, 2012 purchase of Lucasfilms‘ properties, the package included all things Indiana Jones; and while it’s tremendously likely they are seriously considering doing something with the franchise, this particular rumor seems to be little more than wishful thinking on somebody’s part. The basic scuttlebutt — originating from an anonymous source, speaking with The Latino Review — states that if George Lucas (PeekYou profile here), Steven Spielberg (PeekYou profile here), and Harrison Ford (PeekYou profile here) can’t get it together to make a fifth Indy flick soon (and Ford’s septuagenarian status surely suggests that decisions would need to be made sooner than later), Disney will go ahead and make their own; at which point, Cooper is the first person they’d test for the part. All of these things could be true, but at this stage what do they mean? Not a lot. So, do with that as you must (or visit NBC‘s Today site for more aimless speculation here). BUT, before ignoring it, why not visit the PeekYou profiles of the above referenced filmmakers and actors; while there you’ll find mountains of digital goodies, to entertain and educate for hours.